Here at Whickham Dental our Calm and Gentle Dentistry team are highly skilled in identifying early signs of decay and gum disease in children. We focus on helping nervous children conquer issues at an early age and we are often rewarded with a worry free patient for life. We usually advise check-ups every six months, at which time we are able to spot any signs of decay or gum disease. Successful reduction in dental disease in our child patients has sure benefits as your child becomes a young adult. The reason for our success is a preventative approach to your child’s dental care through dietary and tooth cleaning guidance. At Whickham Dental Practice children’s dentistry is very important to us this is why we have introduced The Strong Teeth Club. The Strong Teeth Club is led by Qualified extended duties Dental Nurse’s Amanda, Louise and Julie at Whickham Dental Practice. It is a brand new preventative service to help kids and adults alike to learn more about the care of their teeth to stop cavities before they start. For more information on The Strong Teeth Club click here or contact the Practice. At Whickham Dental your child will be constantly monitored for tooth position. A major proportion of children need help from an Orthodontist to correct irregular tooth positioning. If your child needs such treatment we will advise you of this. We are very fortunate that we can offer in-house Orthodontic treatment to children under the age of 17. The majority of dental practices have to refer patients to a specialist, for our Patients it is a relief to know that they can receive treatment from a team they are used to. You may find that some children’s dental treatments are no longer funded under the NHS. Private treatments can be presented to your child. We can offer different filling materials so that your child’s mouth can be free of any silver fillings. These options can be discussed at your appointments. 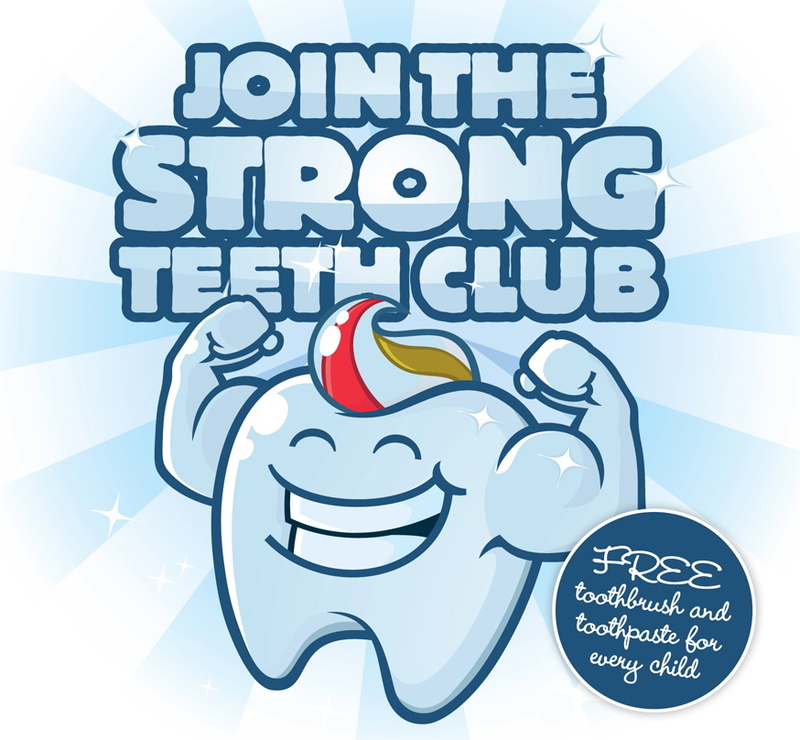 At Whickham Dental Practice we have also introduced The Strong Teeth Club. The Strong Teeth Club is led by Qualified extended duties Dental Nurse’s Amanda, Louise and Julie at Whickham Dental Practice. It is a brand new preventative service to help kids and adults alike to learn more about the care of their teeth to stop cavities before they start.